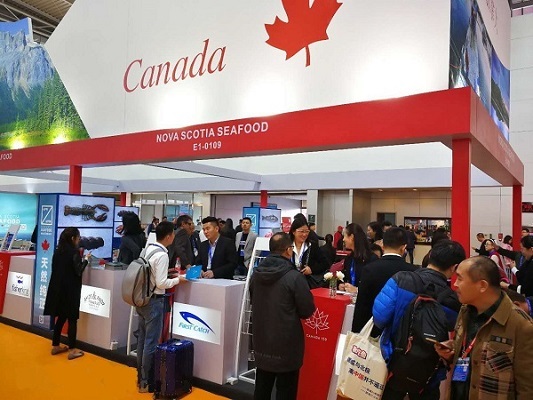 The twenty- second China Fisheries& Seafood Expo closed on Qingdao International Exposition Center on November 3, 2017. First Catch Fisheries Co. Ltd. is proud to be a member of the Canadian Nova Scotia seafood industry. 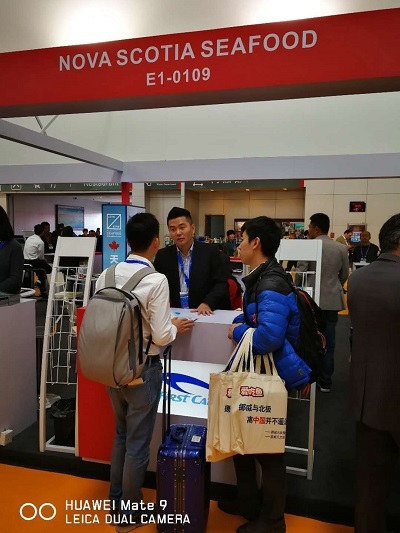 Through this exhibition, First Catch Fisheries Co. Ltd. attracted producers and buyers from all over the world and successfully demonstrated the company's cold-chain charter flights and the fresh seafood export business.